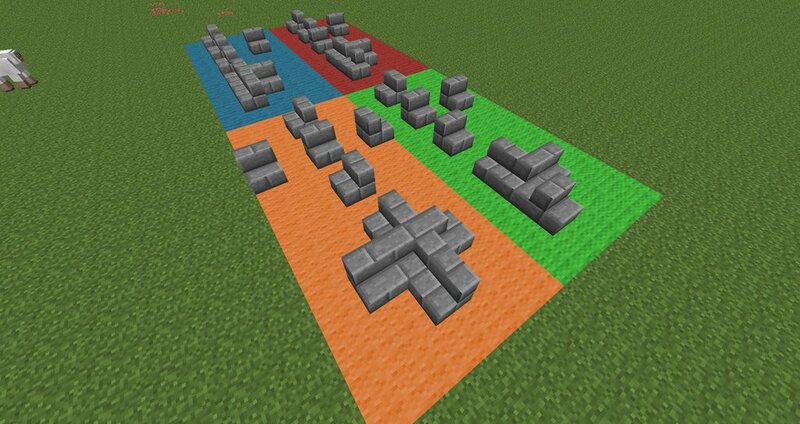 ・Added cobblestone wall and mossy cobblestone wall. 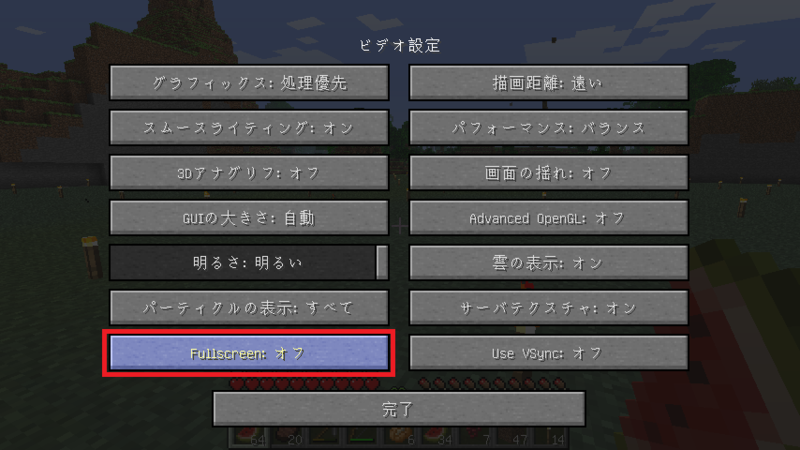 ・Added new Full-screen toggle to the Video settings. 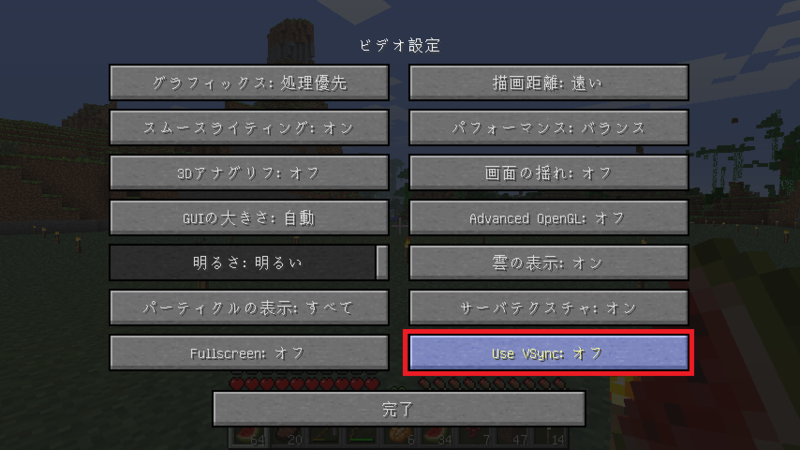 ・Added new use Vsync toggle in the Video settings. ∟Maps now align to a grid, making it easier to create adjacent maps. 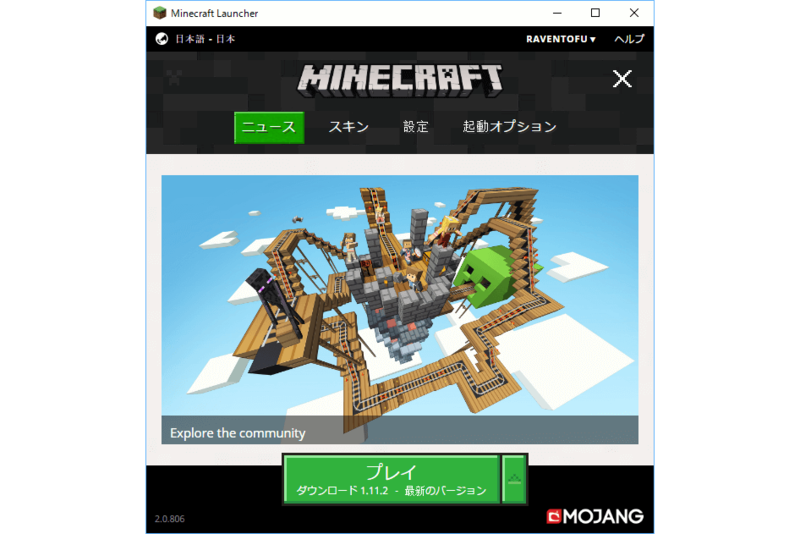 ・Stairs now auto-arrange into corners. 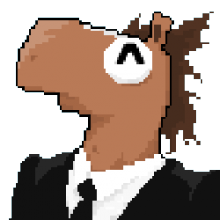 This is a test and may change based on feedback. 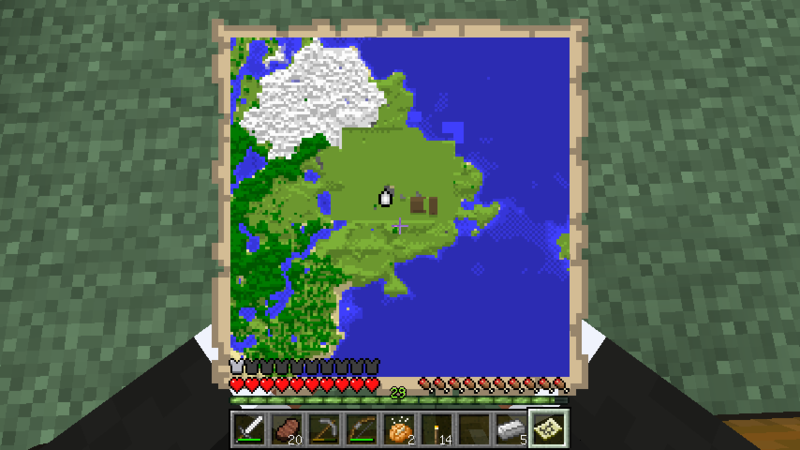 ・Mobs (and all other entities) can travel through portals. ・Fire charges shot from a dispenser or a Blaze create the "fireball" sound effect. ・Leather armor can be dyed. 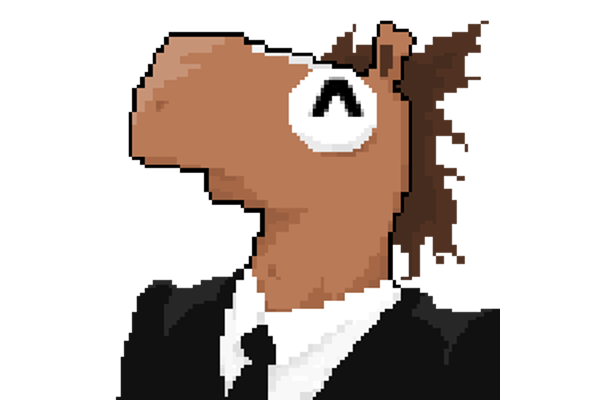 ∟The default color of leather has changed. 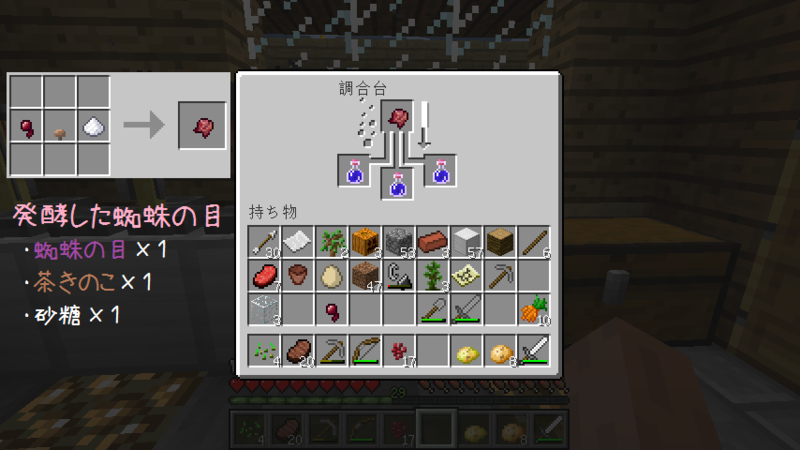 ∟You can right-click a full cauldron with dyed armor to remove dye. 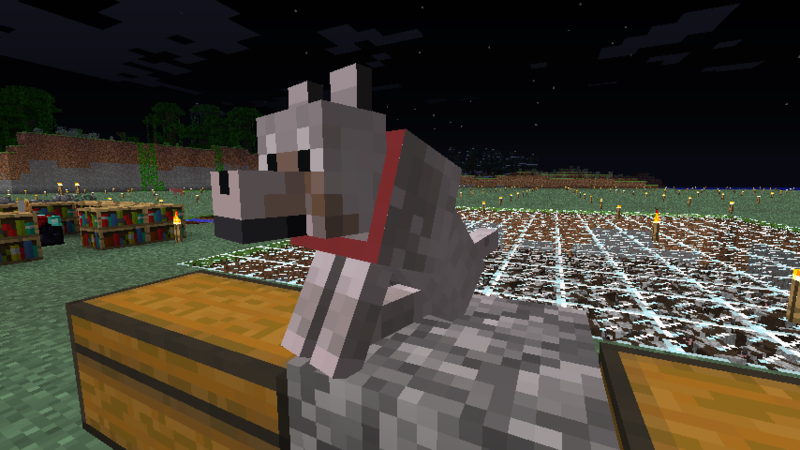 ・Tamed Wolves' collars can be dyed. 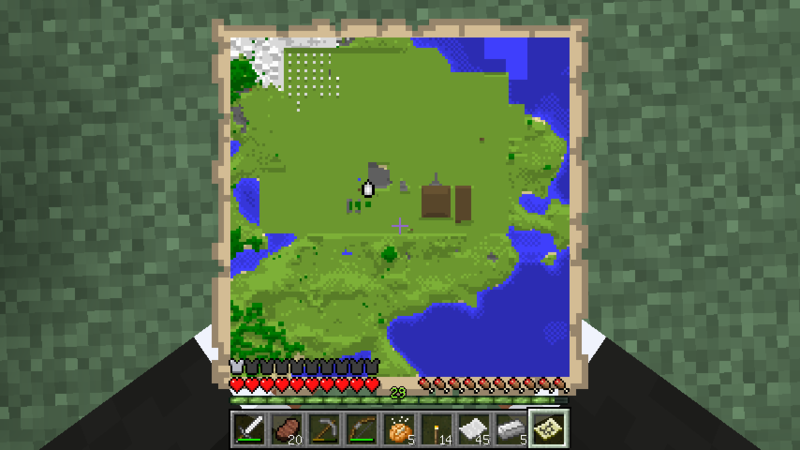 ・Removed the “Work in Progress block” from the Creative menu. 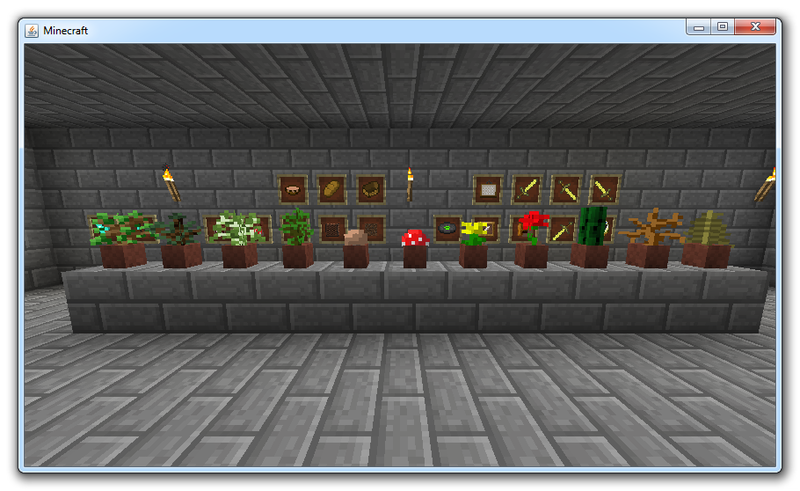 ・Added two new crops (carrots and potatoes) and associated items. 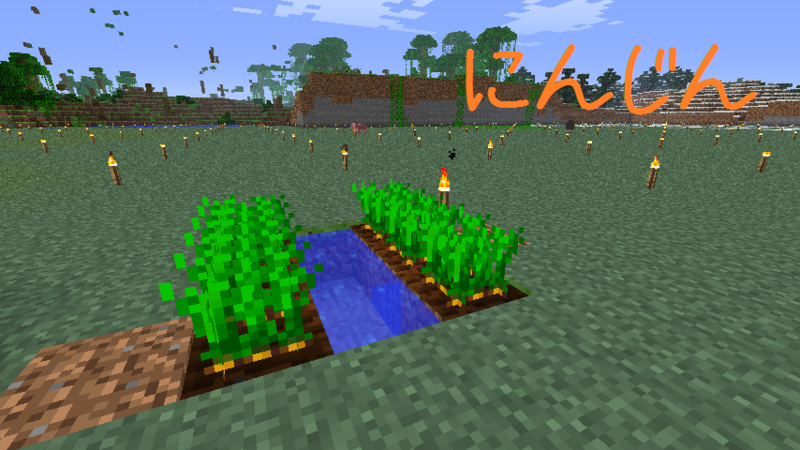 ∟Carrots and potatoes can be planted in tilled soil. ∟Zombies have a chance to drop a carrots and potatoes. ・F3+P will toggle the auto-pause when the window loses focus (mainly for debugging). 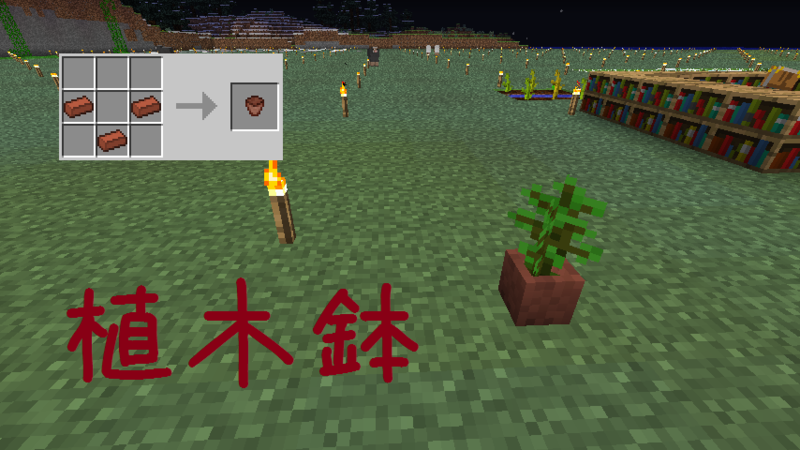 ・F3+H will toggle detailed item descriptions (also for debugging). 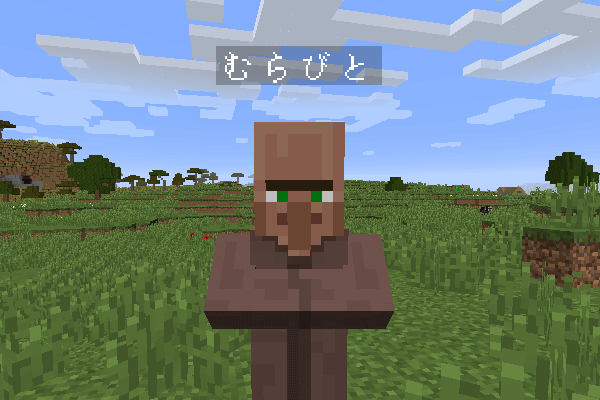 ・The particle effect when a trade with a Villager has been successful has changed. 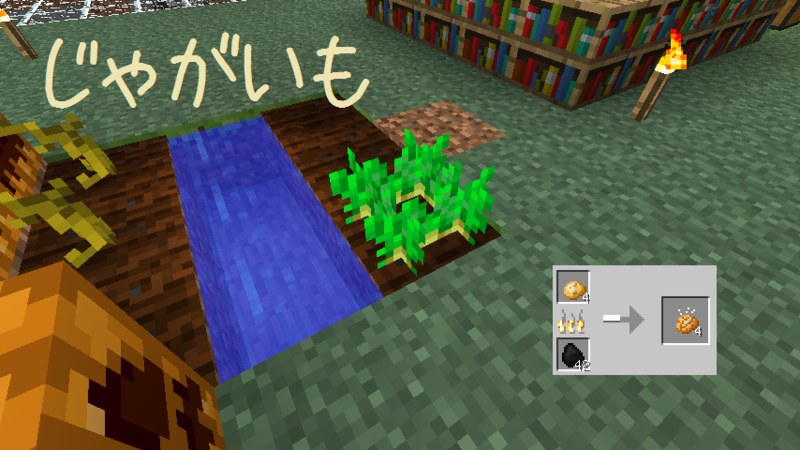 ・Trapdoors can be placed in top-most position (based on cross-hair aim). 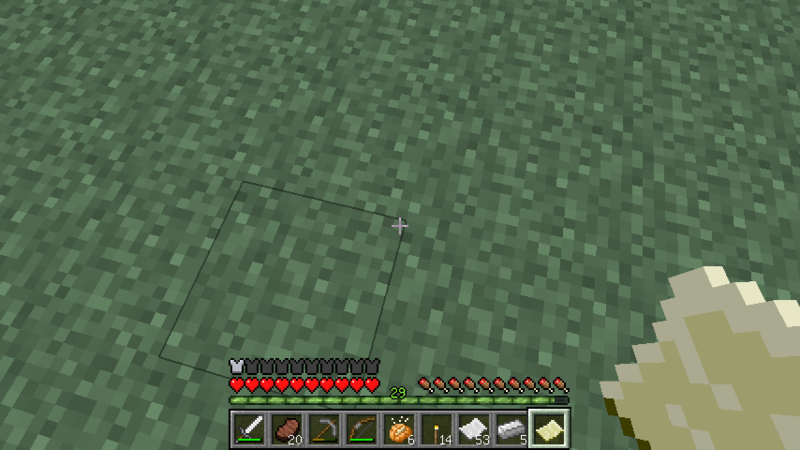 ・Added a mob called a Wither, only available through external modification such as editing mob spawners, mods, or hacks. 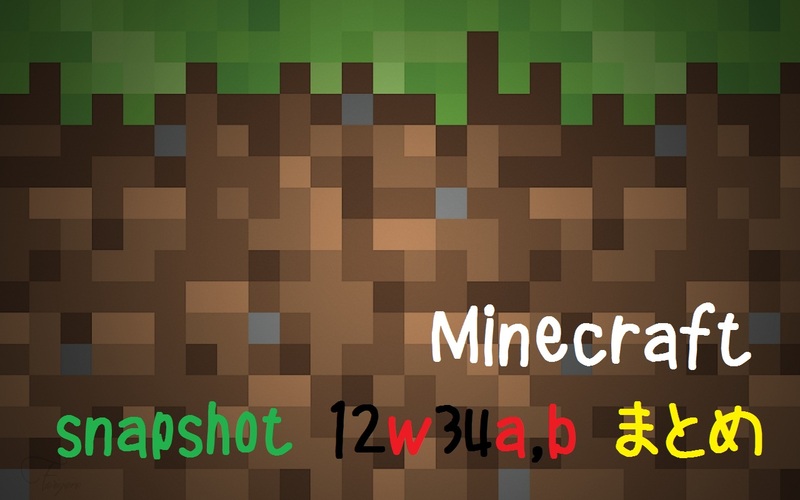 It shoots exploding projectiles called Wither Skulls and destroys nearby blocks. It also has a boss health bar. ∟Potion of Night Vision is brewed by adding a golden carrots to a Awkward Potion. 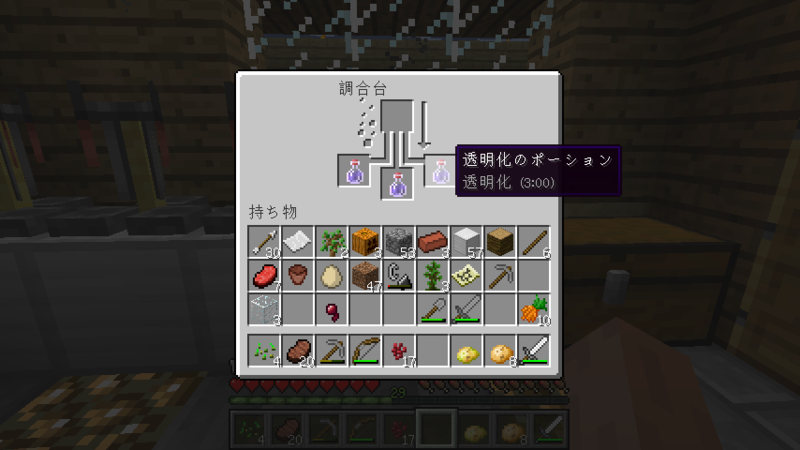 ・Potion of Invisibility is brewed by adding a Fermented Spider Eye to a Potion of Night Vision. ∟Mobs do not attack you until you bump into them. ∟Potion also hides the player's name tag. 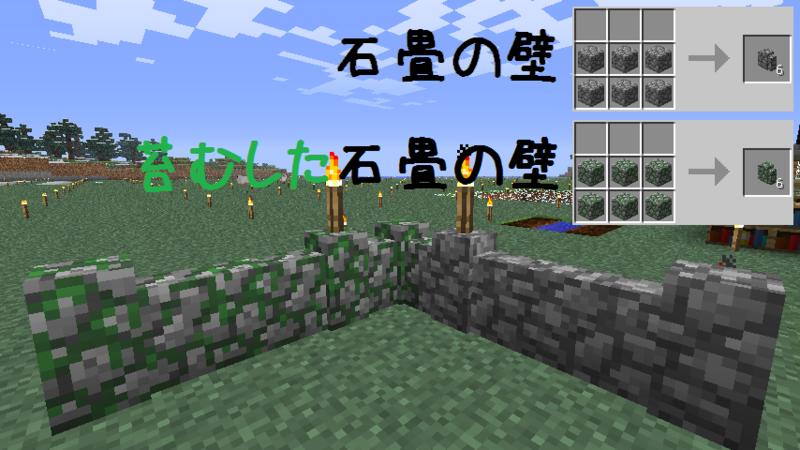 ・Fire spreads differently based on difficulty. ・Mob grinders now give less XP when you farm them continuously. They now require 1 stone block/wooden plank to craft. ・Added boss names above boss health. 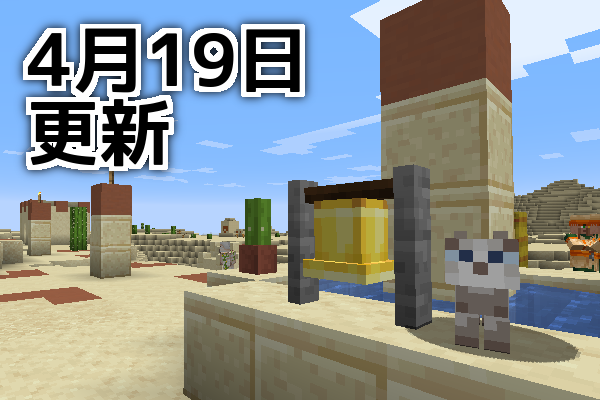 ・When taken down to half health, Withers will gain Wither armor, making them immune to arrows. 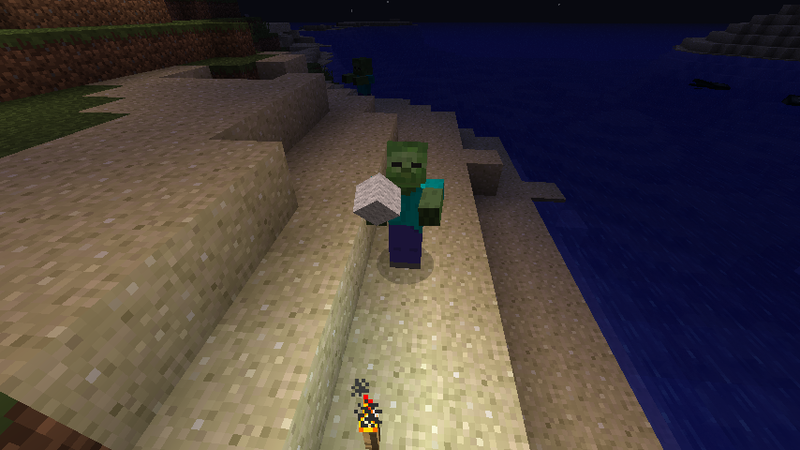 ・Occasionally, zombies, skeletons, and zombie pigmen will spawn with the ability to pick up items on the ground. Items will instantly be held, which is not exclusive to weapons. This means these zombies can be found holding items they have come across, such as rotten flesh. 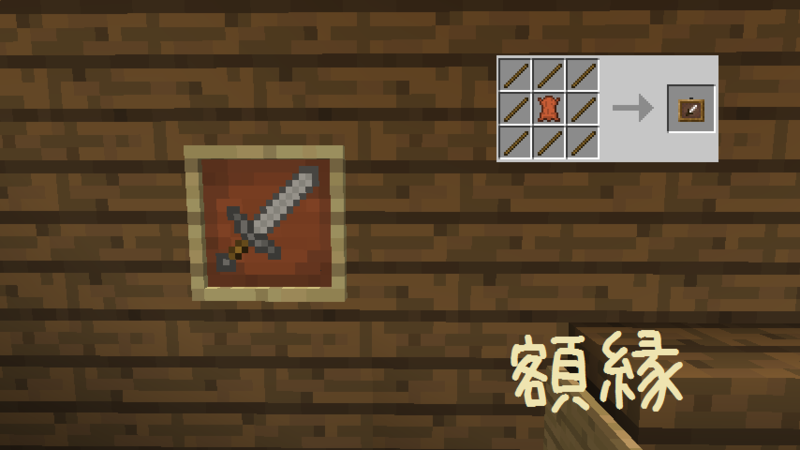 ∟This will cause zombie pigmen to drop their sword. ∟This will cause skeleton to drop their bow. 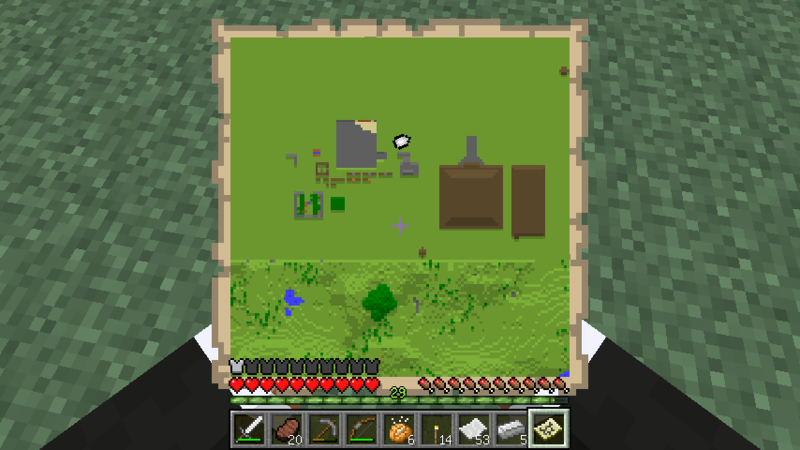 ∟The attribute applied to allow them to pick up items is called CanPickUpLoot. ・Arrows caught on fire (or by enchantments) are able to ignite TNTs when on contact.